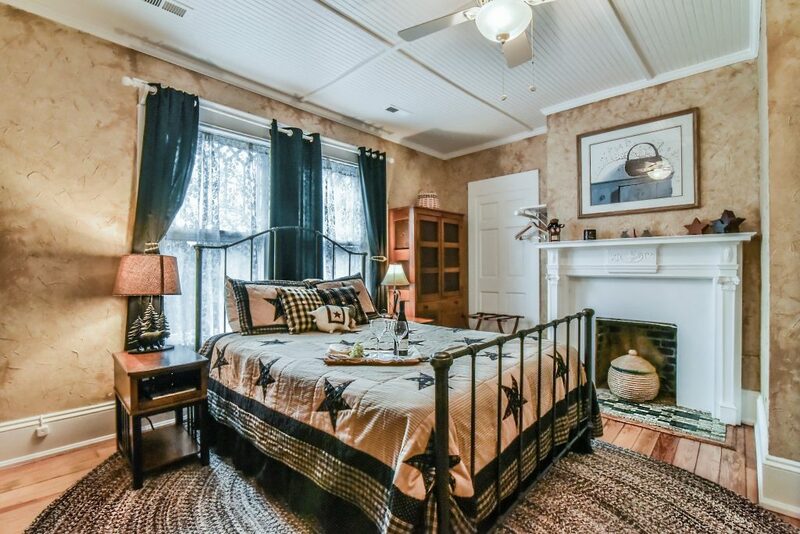 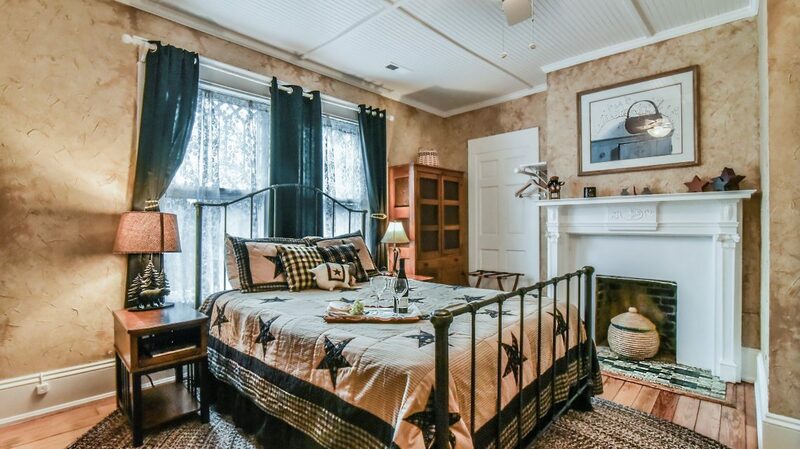 This classic second floor room features a queen-size bed, a comfy chair and ottoman, TV and WiFi. 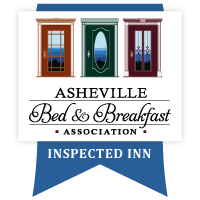 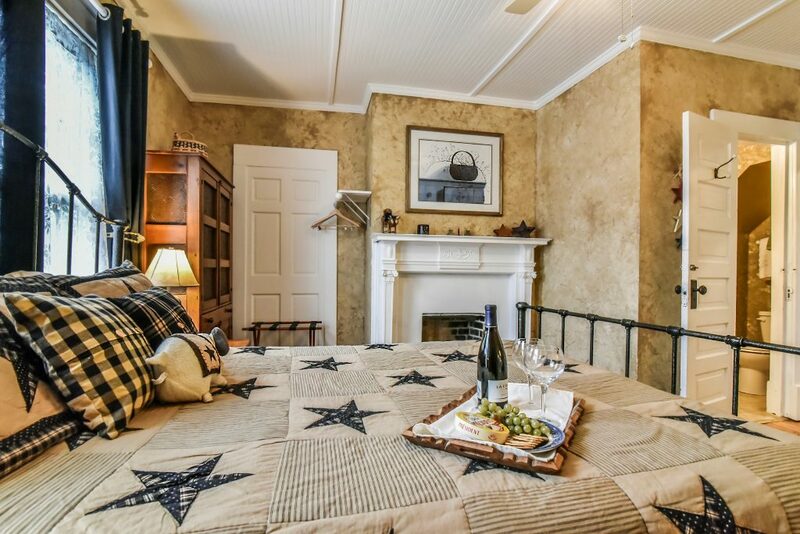 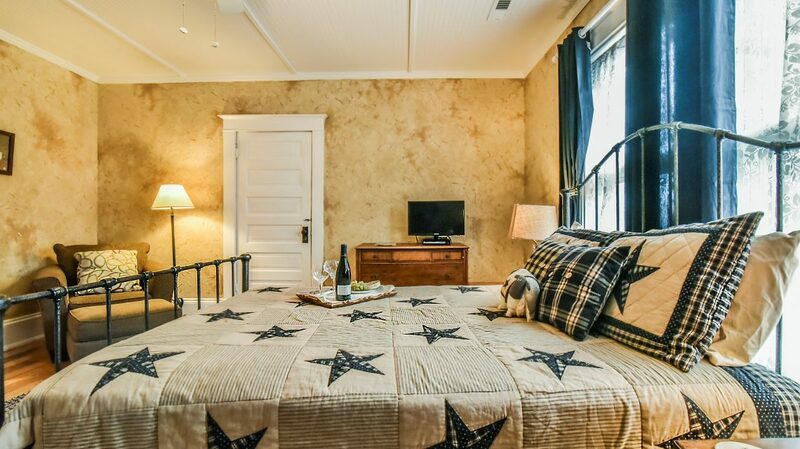 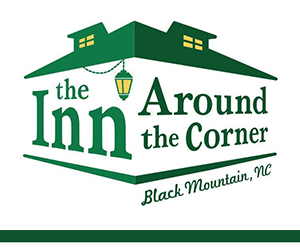 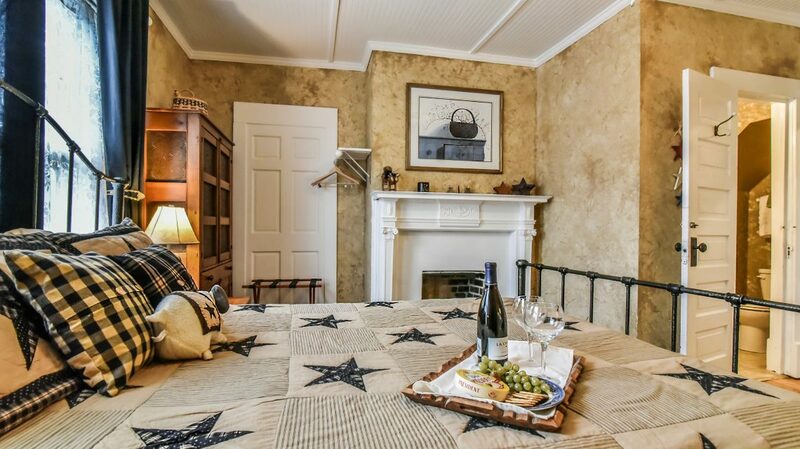 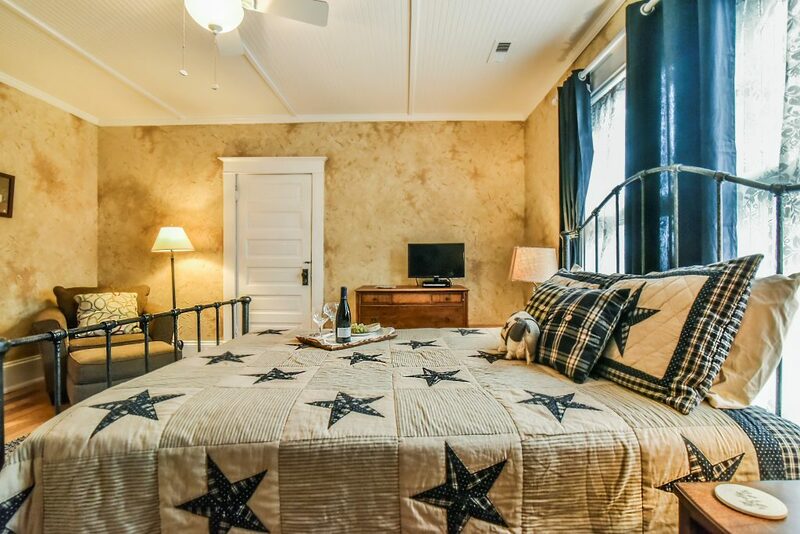 This room has a door opening onto the second story porch, where you can watch the moon rise over the mountains from the swing and rocker outside your room. 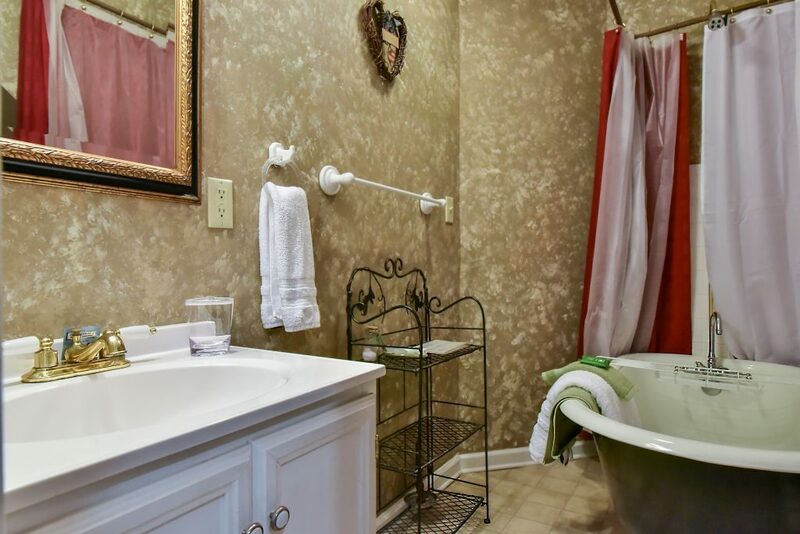 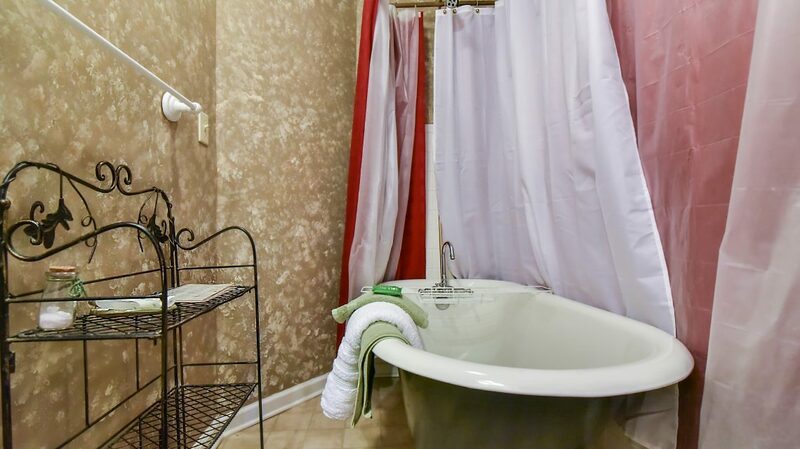 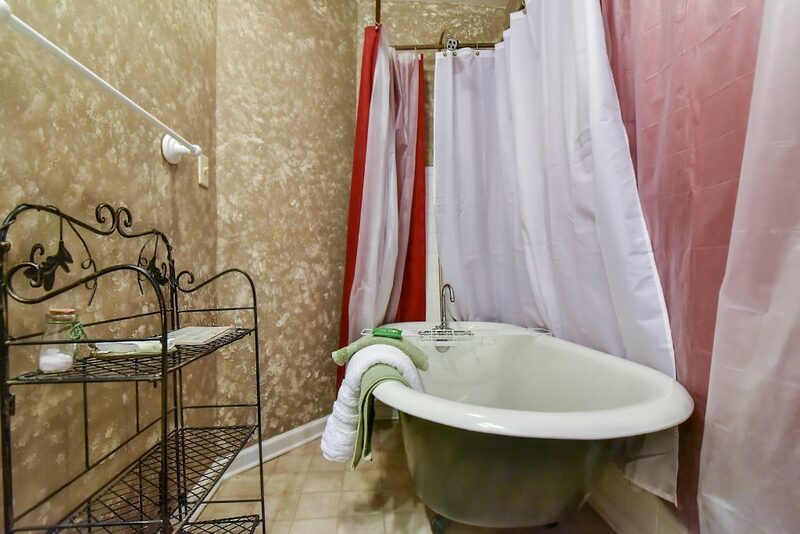 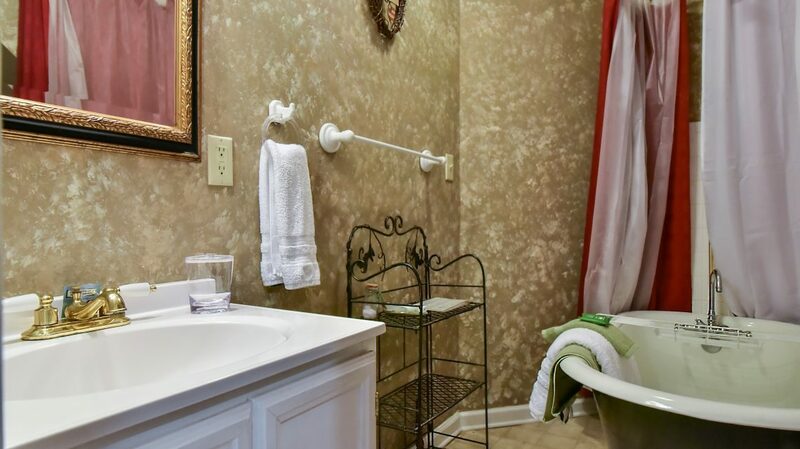 Private bath includes an antique claw foot tub with shower.